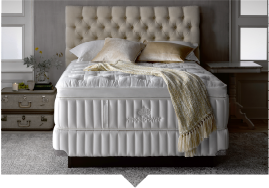 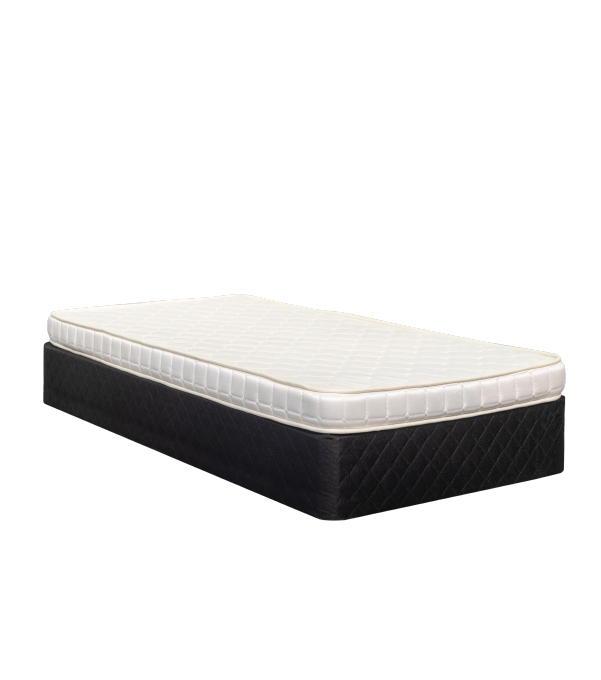 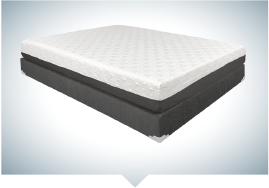 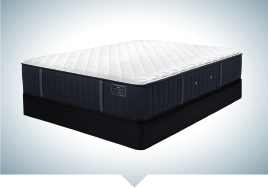 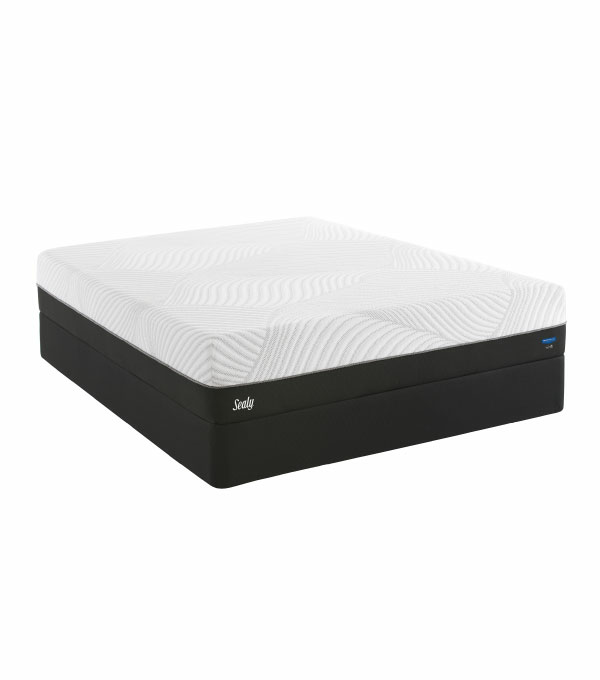 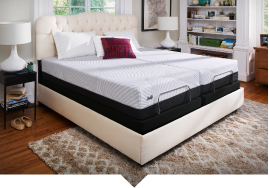 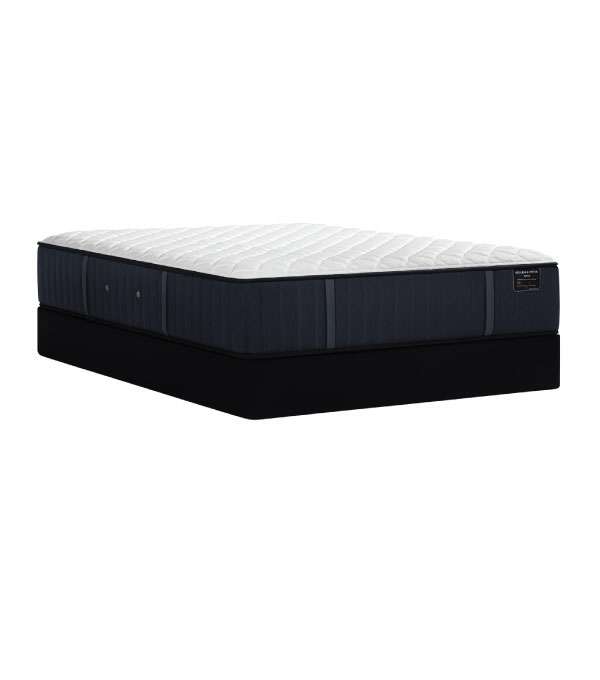 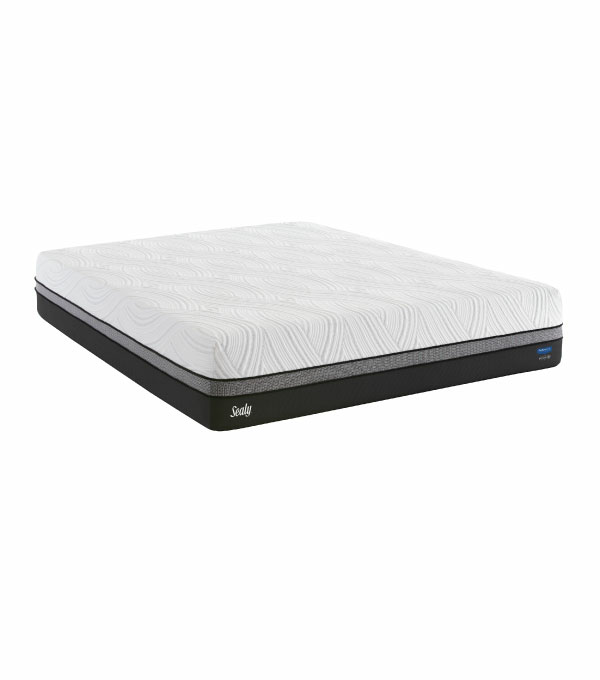 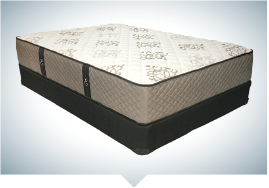 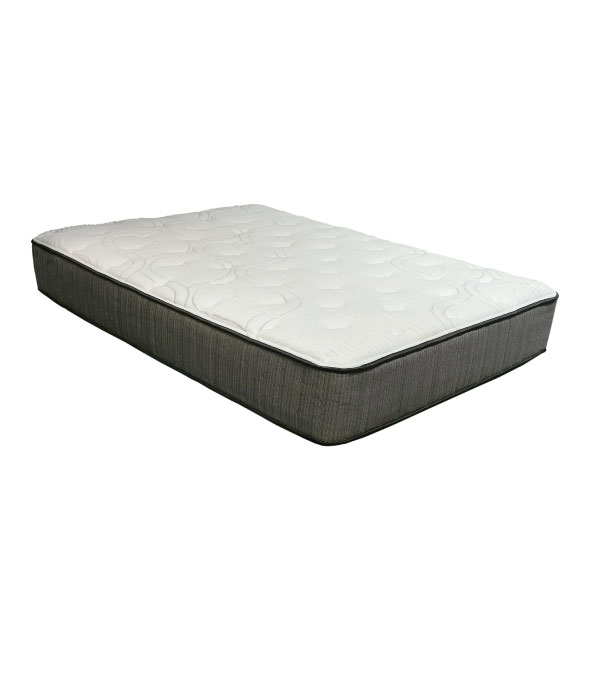 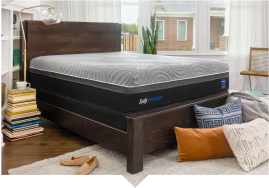 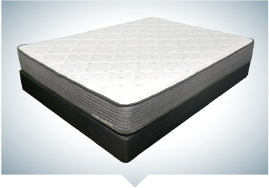 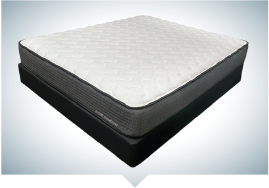 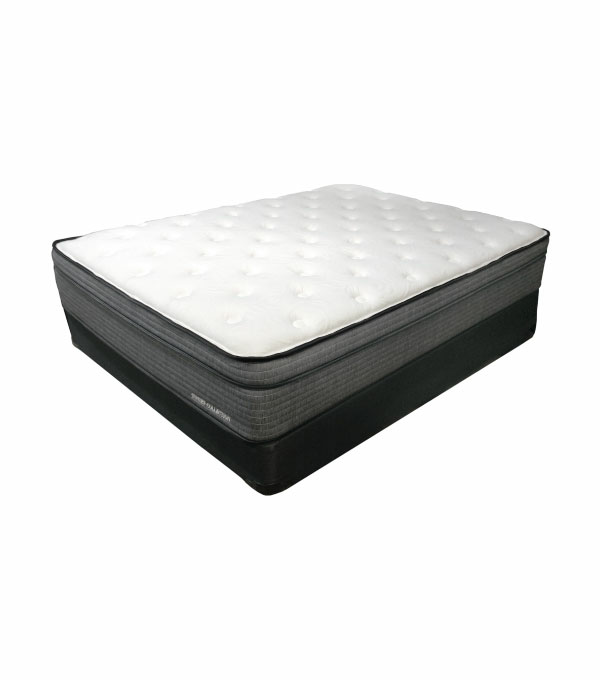 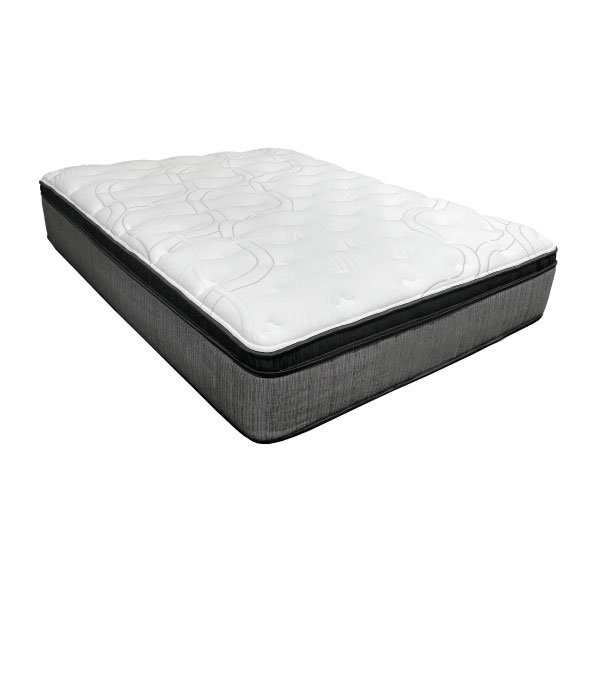 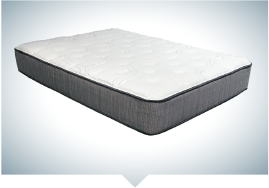 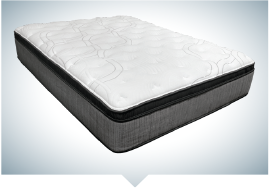 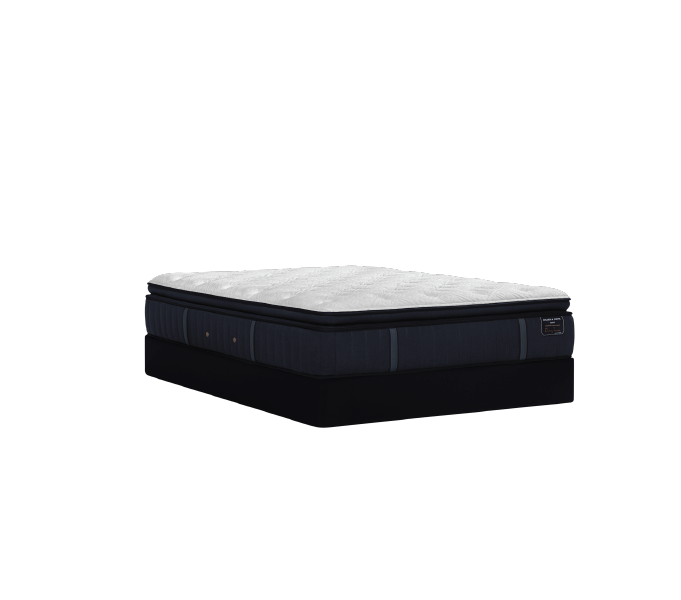 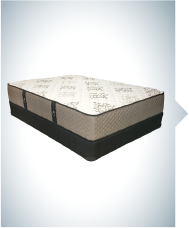 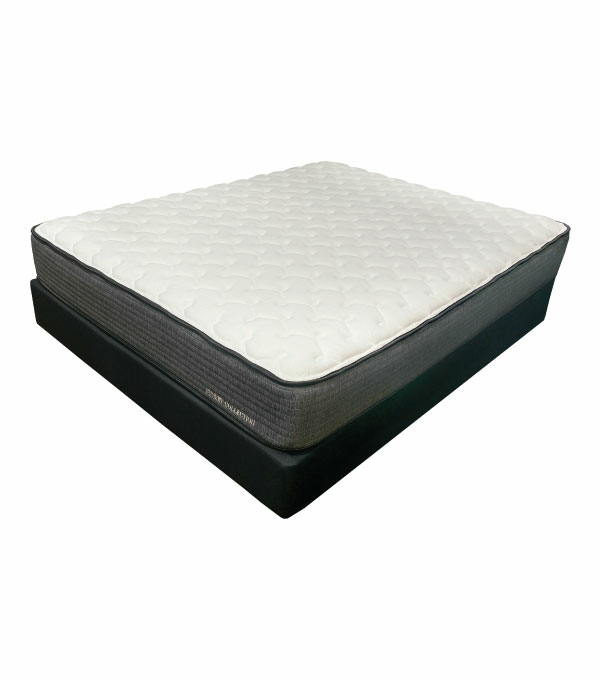 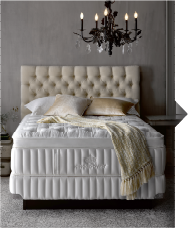 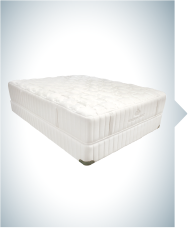 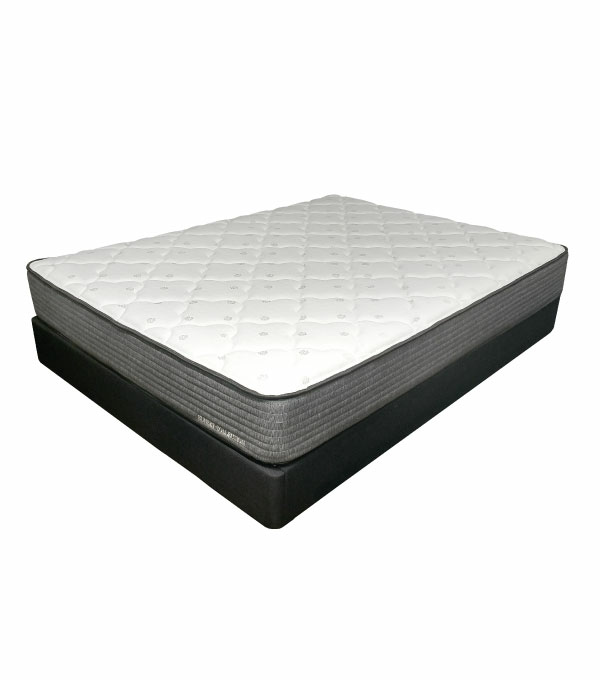 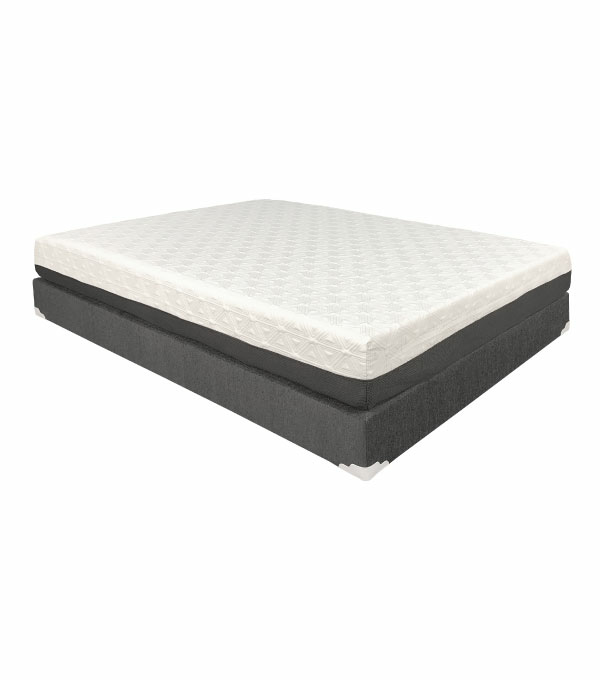 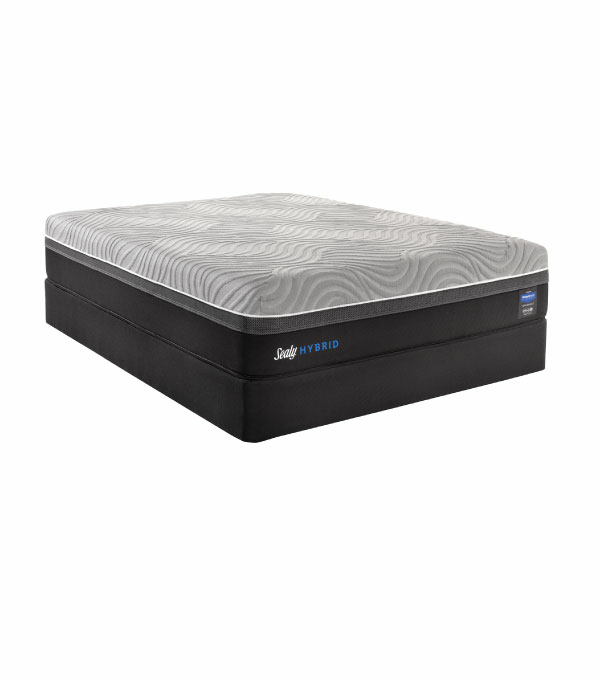 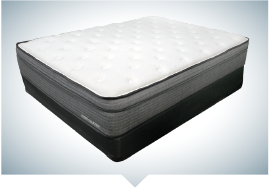 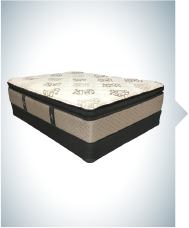 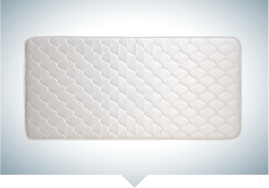 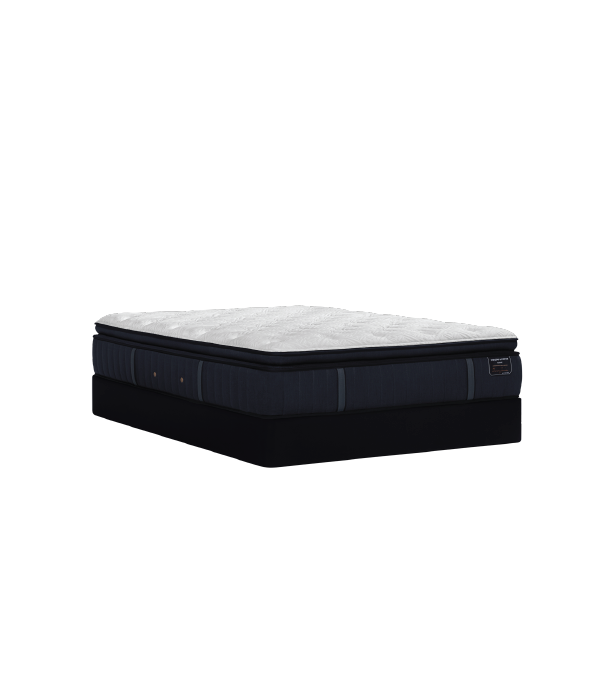 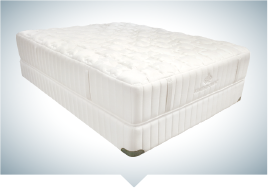 Back sleepers can select from a wide array of mattresses, including firm, extra firm and more. 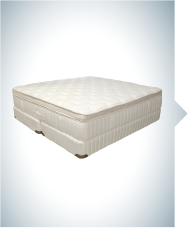 Depending on your comfort preferences, you may want to consider a sleeping surface with slight padding to provide cushioning for shoulders and hips, and help prevent pressure discomfort in those areas. 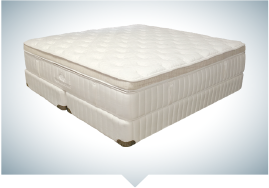 Finding the proper loft for your pillow is just as important as picking out the right bed; improper height (too high or too low) can cause neck pain, back pain, and constricted breathing!